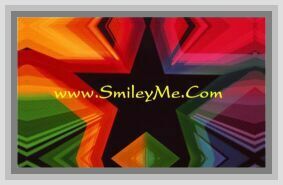 Get Your Cool Custom Cars Sticker Book at SmileyMe! Cool Custom Cars Sticker Book - is a Cool Collection of 460 Car Themed Stickers. Cars can be Customized with Numbers, Icons, Pics & Other Assorted Car Theme Decorations for a Custom Car Look...Very Fun Idea!